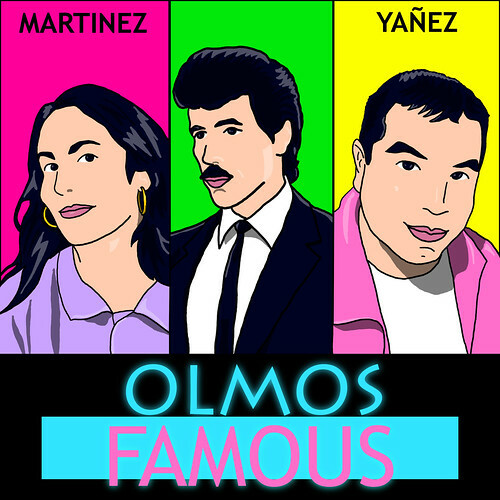 Olmos Famous is my film and media critique podcast with Professor Katynka Martinez. Listen in as we offer commentary and criticism on Latino images and dynamics in contemporary media. For episode one we tackle the recently released From Prada to Nada. You’re like the sacrificial lamb who watched (and paid) for a bad movie. Nice review. I didn’t even think of how weird it would sound to actually say the title.